A bundle with Move controllers will set you back another $50. Much of Sony's advantage with the PSVR was that it was the cheapest way to get (non-cardboard) virtual reality into your home. Now that Oculus has dropped the price of its bundle, that advantage is evaporating. In response, Sony has added the required PlayStation Camera to its core bundle and kept the $399 price tag. But for the full experience, you'll need a pair of Move motion controller wands. Sony has a bundle for that as well, but it'll set you back $449 starting September 1st. And if you want the best PSVR experience, you'll need to pony up for a $400 PlayStation 4 Pro. On the other hand, now you can get an Oculus Rift headset with Touch motion controllers for $399. The minimum specs have dropped as well, so a $500 computer with an NVIDIA 960 graphics card will suffice. That's to say nothing of the amount of stuff there is to play on Rift versus PSVR and that, well, you're getting a computer versus a game console. 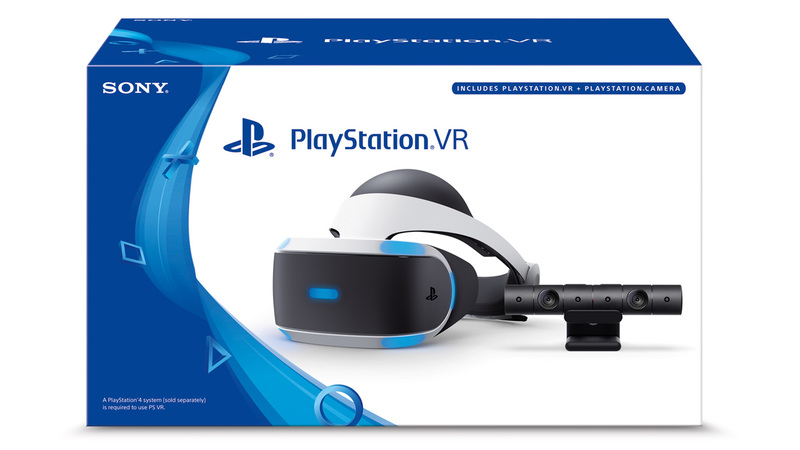 As time continues its perpetual march forward, PSVR's biggest strength (lower price of entry versus the competition) is starting to slip away. It's still the headset with the best fit and finish and is the easiest to put on and take off -- especially if you wear glasses -- but that advantage isn't set in stone.